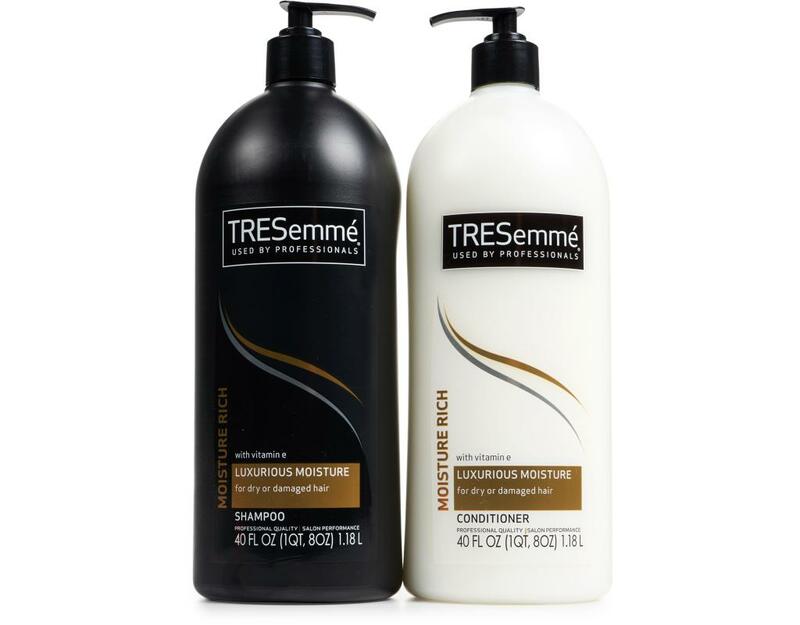 The TRESemmé Moisture Rich Shampoo and Conditioner system delivers optimized hydration that targets dryness and locks in moisture where your hair needs it most. Created for daily use, this advanced moisturizing system with Vitamin E helps restore vibrancy and makes dry, damaged hair soft without weighing it down. 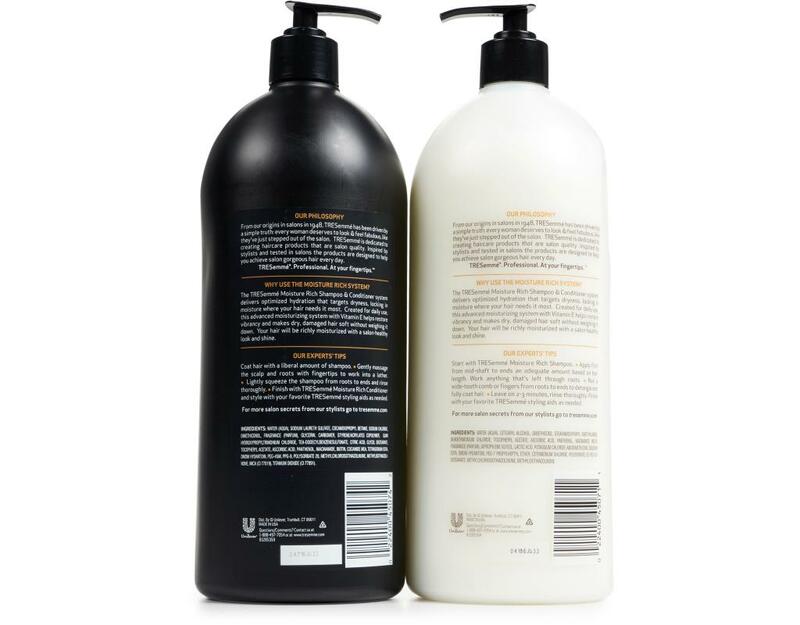 This moisturizing shampoo and conditioner set delivers a salon-healthy look and enviable shine.